World Patent Marketing Reviews A New Pet Invention. 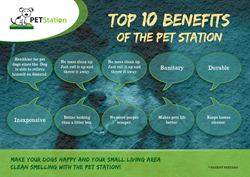 Will Pet Station Be the Next World Patent Marketing Low Cost Success Story? Pet Station is a pet invention designed to provide an easy and convenient way for pets to do their business without causing any mess. "The Pet Stores industry is thriving with a $19 billion income per year," says Scott Cooper, CEO and Creative Director of World Patent Marketing. World Patent Marketing, a vertically integrated manufacturer and engineer of patented products, announces the Pet Station, a pet invention designed to provide an easy and convenient way for pets to do their business without causing any mess. "The Pet Stores industry is thriving with a $19 billion income per year," says Scott Cooper, CEO and Creative Director of World Patent Marketing. "Pet stores are primarily located in the Southeast, the West, the Mid-Atlantic and the Great Lakes regions of the United States. Here, pets are treated as family member and pet owners frequently lavish them with all-natural and organic pet foods and treats, in addition to other high-end services." The Pet Station is a pet invention which every household with pets will absolutely want to have on hand. 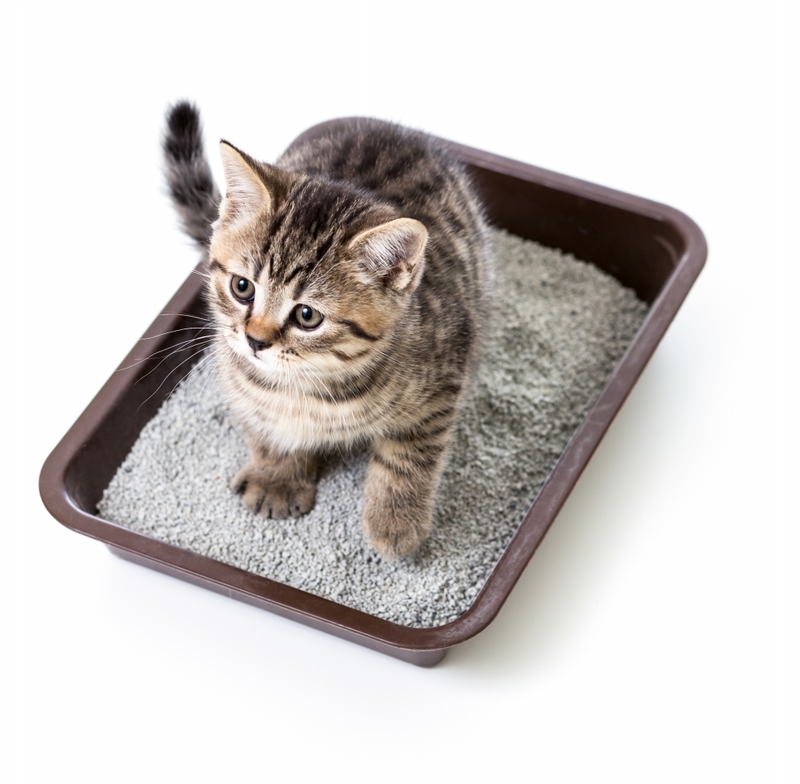 Made of safe and durable materials, it comprises of a platform fitted with an absorbent pad and waste collection housing. The absorbent pad is located on one end while the collection housing is located on the other. Moreover, the absorbent pad has a holder that holds the absorbent pad roll. The collection housing further includes a rotating shaft which allows the absorbent pad roll to roll up when needed. When all of the absorbent pad is used up, simply slide off the rotating shaft for convenient and mess-free disposal. 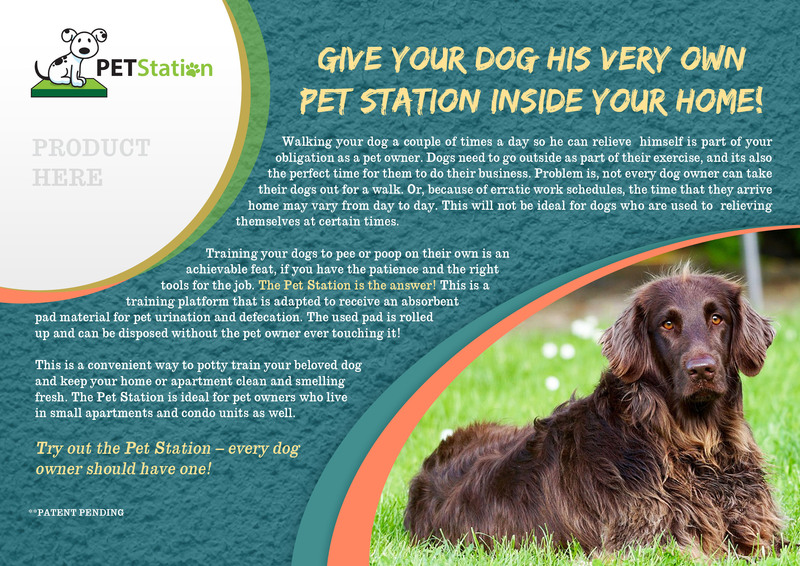 The Pet Station is a pet invention created to provide clean-up assistance for pet owners. The Pet Station is a pet invention which every household with pets will absolutely want to have on hand The Pet Station is a pet invention created to provide clean-up assistance for pet owners.